ST Spatial was engaged Brierty to be responsible for the setout and as constructed drawings for the site. 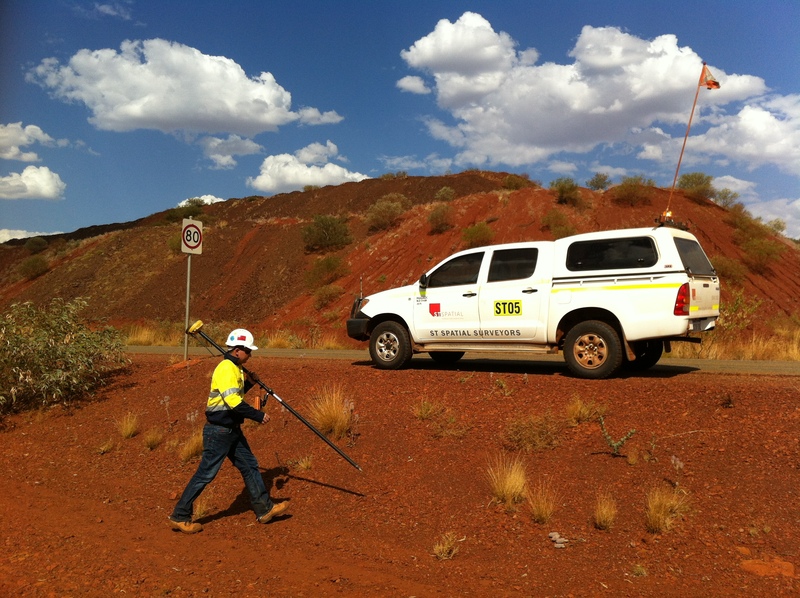 This included bulk earthworks, road alignment, culverts as well as volume surveys and infrastructure. ST Spatial was also responsible for the data and the ongoing support for the machine control systems on the various earthmoving plant on site. 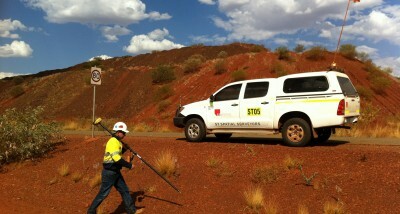 Rio Tinto then engaged ST Spatial to complete the ground surveys for the next phase of the project. This data was then used by GHD to design the next section.